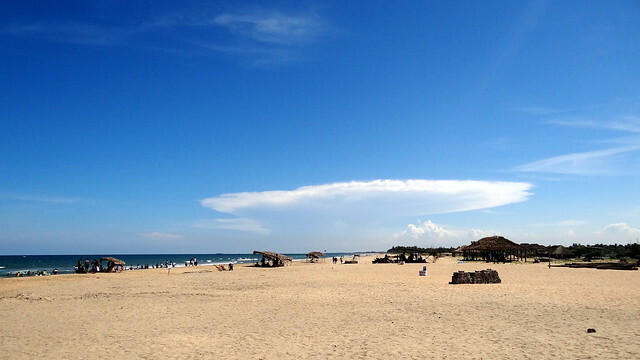 For one of those times, when you want to experience the calm of a beach, Pondicherry is just the place. Just around eight hours away by road you reach into the land of French architecture & beautiful beaches. Multiple busses available on Redbus, KSRTC and Pondicherry Transport. Please make sure you choose a Volvo Multi-axle because the roads, at least in April 2015, were really bad and nobody could get even a second of sleep. While the Pondicherry – Chennai road condition is good, The reviews/experience of private Volvos is quite bad. Suggest you to opt for State transport instead which get you there in a normal city Volvo for just INR 220. While these buses have good suspension, the seats aren’t quite comfortable for a 3 hour journey. Hence, your only respite is a good view if the bus is taking the ECR (East Coast Road) to Pondicherry. To enjoy the views, take the left window seats while heading to Pondicherry and the ones on the right when heading back to Chennai. 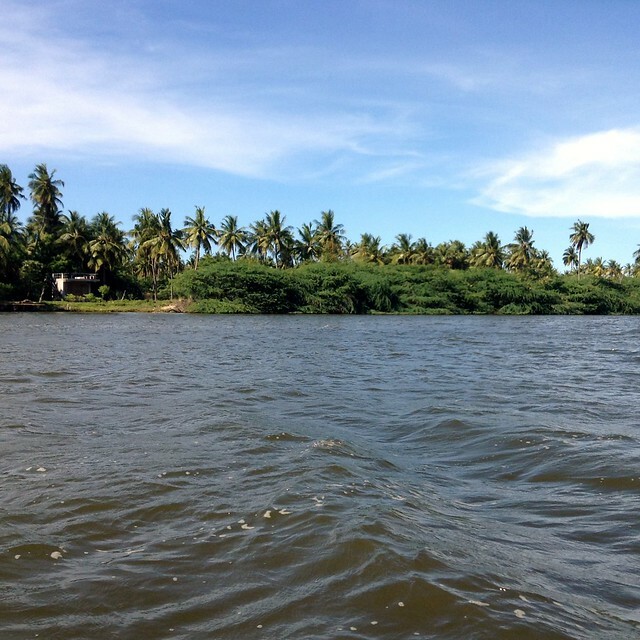 We reached Pondicherry (also known as Puducherry) early in the morning and left for the Auroville beach where we had booked a shack for stay. Now there are plenty of Autos available almost everywhere in Pondicherry but if you don’t speak Tamil and don’t know the distance they tend to overcharge you a lot. Hence, it’s a better idea to book Ola cabs. There are around 50 cabs there and are easily available before 11 PM. We were actually quite lucky to have found a reliable auto guy , Jay (+91-9344657833 ), who didn’t charge us exorbitant amount of money and agreed to pick us from anywhere at an advance notice of 30 minutes. So between him and the Ola cabs our trip was quite hassle-free. Another, and an even better option is to rent scooters or mopeds. You can get scooters for around INR 200-300 and mopeds for INR 100–200 per day each. The place where we stayed at in Auroville was right on the beach. But this beach is more often visited by the locals and doesn’t see much tourist crowd. But, it was a beautiful beach and the shacks that we booked were also very comfortable, not too hot even in the month of April. There are several options available here but we chose to stay in Muthu’s Guest house which was very reasonably priced and the owner of this place was also very co-operative. But if you would like to stay in the French part of the city then you should stay near the promenade. All the best restaurants and hotels of Pondicherry are in this area and of course it is exactly like staying at Marine drive (Mumbai) only minus the traffic and an even more beautiful sea. 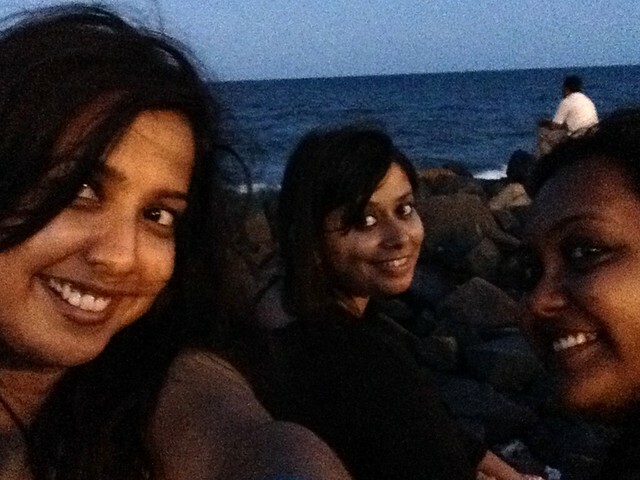 After spending some time at the Auroville beach we headed to the Promenade beach for some good food. Now a thing to keep in mind when there, most of the eating joints are shut between 4 PM – 7 PM for the afternoon siesta (Oh yes, even they need to relax!). We were lucky to just get in time for lunch at Le club which is one of the eating places at Hotel de Pondicherry. Some good food and drinks and the rest of the day was spent just gazing into the water at the promenade. Later we went to Le café and took one of their sea facing tables. This place offers some amazing coffee and teas. 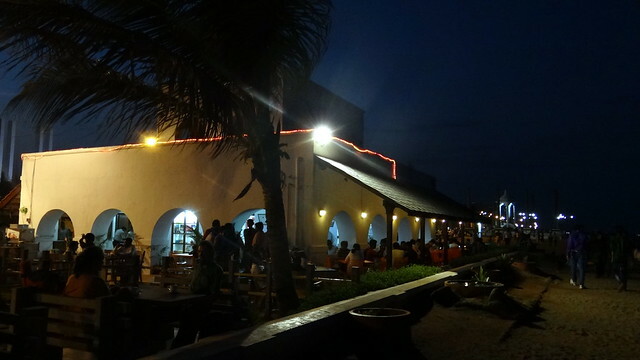 While there is much hype about this place, some find it to be just a normal place with normal food and drinks. The essence, however, is of the scene, the experience, and the memories you take back! For dinner, we went to a French restaurant called Satsanga. Great ambience, amazing food and reasonably priced. The next day we took a 30 minute auto-ride to the other part of the city, Chunnambar as it is also known, from where we could get steamers to go to Paradise Beach. There are a couple of places to eat, both before and after the steamer ride. The boat ride was beautiful and the view at the beach, just mesmerizing. 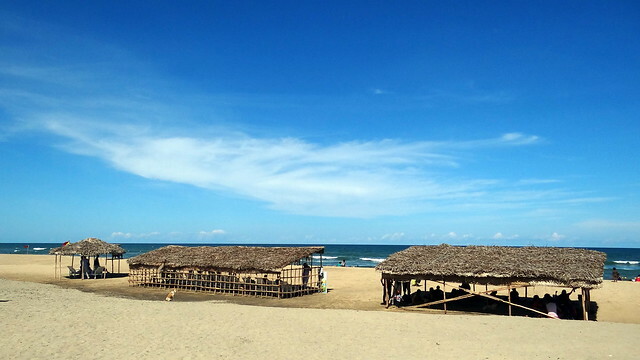 It’s a 15 minute ride and you can stay on the beach for up to two hours before you head back. This entire trip costs INR 200 per person for the ride and the timings are 10 AM – 5 PM. Various water sports are also available on this beach. The rest of the day was spent at Le café again, just gazing into the beach. Other attractions in Pondicherry: Aurobindo ashram, museum and library but check the timings before you plan a trip here. The next day was a more solitary one as my friends had to leave the day before. 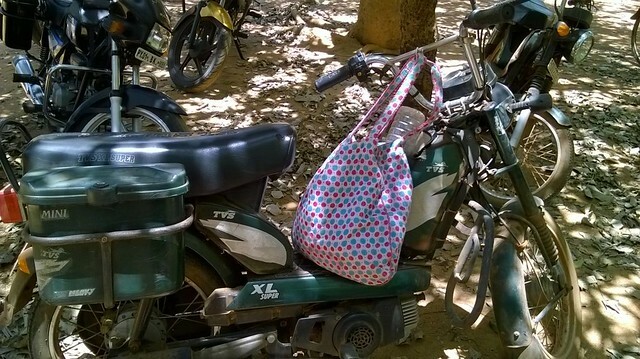 I rented a moped for myself and spent this day exploring Auroville. 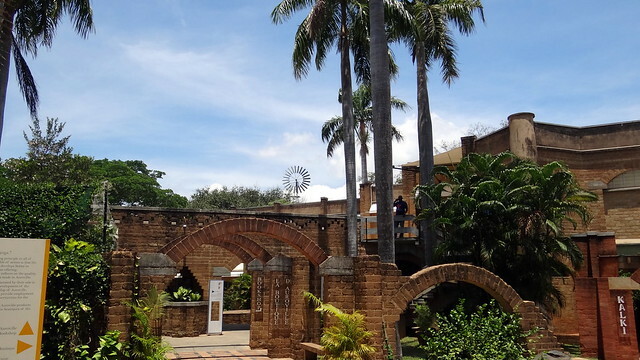 There are brilliant coffee shops, restaurants and places to shop also in this area and the entire village is full of greenery so even riding around is fun. 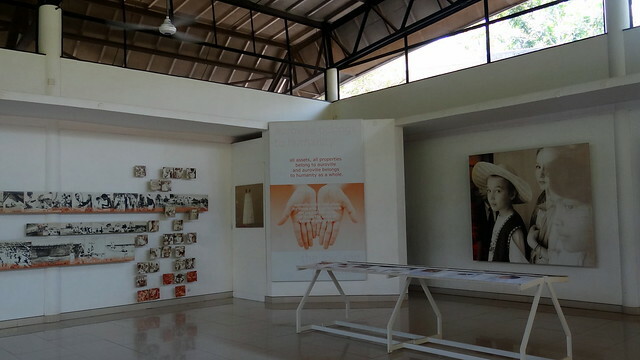 Definitely visit the visitors’ centre here where you will get all the information about the town, volunteering in Auroville and the entry pass for mantri mandir. To go inside the temple you need to take an appointment at least 2-4 days in advance but you can get a pass in around 10 minutes which enables you to go to the view point from where you can see the beautiful view of the temple. From here the next stop was Chennai which is just three hours away and there are plenty of AC, Non-AC buses available from the Pondicherry bus stand or you can just board from Auroville. Oh and if you’re going on this route (to Chennai), remember to take a bus which goes via the ECR (East Coast Road) and take a seat on the right (when you move northwards towards Chennai). The view of the beach and the coconut trees just make the entire journey beautiful. Tantos: Amazing pizzas that you must try. Are you a female traveller? Travelling Solo? 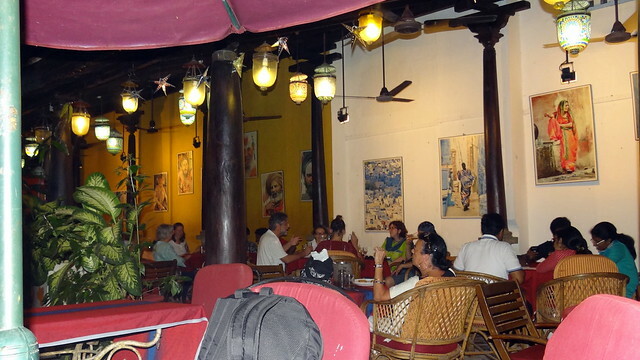 One of the best thing about Pondicherry is that whether you are a group of girls or a solo traveller, it’s quite safe a place. If you are a girl staying alone you should take a hotel on the Goubert road, french colony where there is police patrolling all though the night. And make sure you don’t stay out alone too late in Auroville, not after dusk. 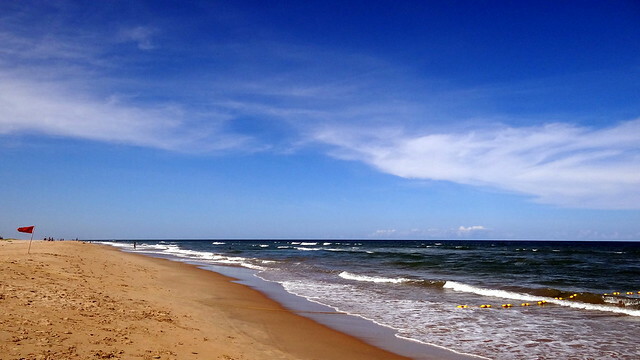 So if you want to get away from the crowd and just be by yourself in a serene location, Pondicherry is just perfect! 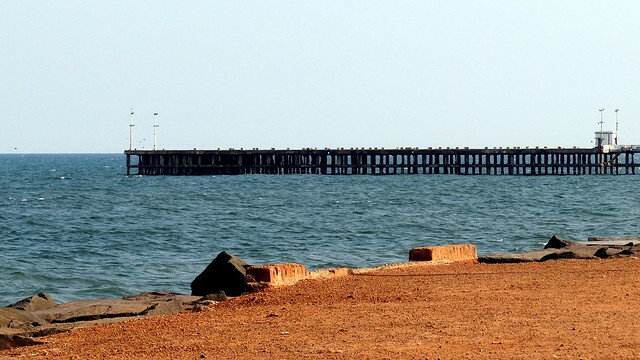 Pondicherry is a beautiful place and you have depicted it with the same beauty here. If you are planning a longer trip here you could also explore various options like language classes , cooking classes , yoga classes or meditation. And if you are in the mood for adventure you could take scuba diving and surfing lessons. 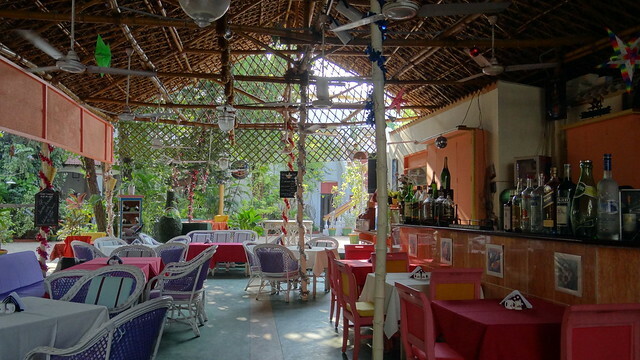 Ample options are available at the french colony. 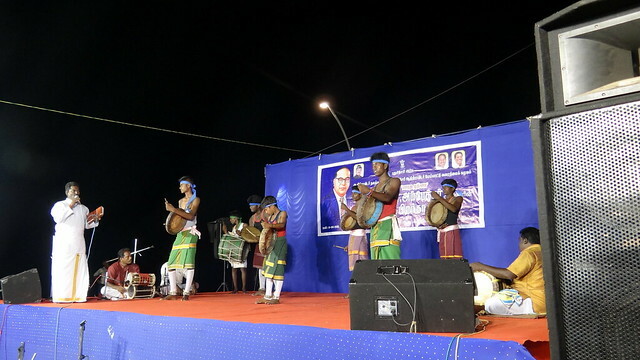 Very nicely you summarized the amazing Puducherry! Brought back memories from my amazing 15 day stay in one the communities in Auroville! 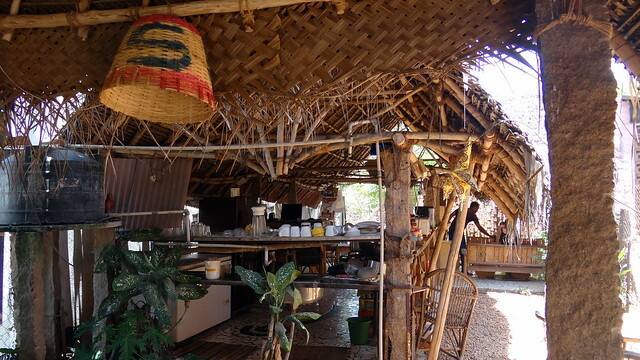 Few things I willl suggest doing is staying in various communities with different causes and other interesting restaurants like Solar Kitchen (Auroville) and Energy Home (Raw Food Restaurant, very interesting menu)!! Thank you chitrank. Yes , there is a lot to explore in Auroville and there some really good people working on interesting causes. It will be quite an experience to volunteer there. Nicely covered up. 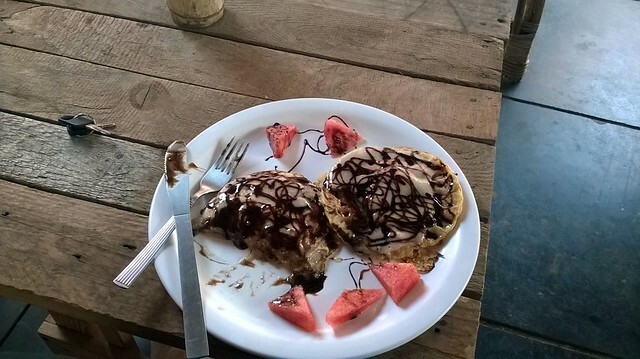 There are couple of places like Sadhana Forest in Auroville (Google for it) is worth volunteering and entiching and Raw Vegan Restaurant namely Energy Home in Pondicherry home is worth visiting. One can also stay in Atithi Niwas in Auroville. Hi Akanksha, I am a undergraduate mechanical engineering student. I love travelling and I plan to stay in Auroville for a couple of days. Please give me some tips and cautions required. Also do mention the approximate budget estimate(I’m thriving with my pocket money alone).Thanks in advance. 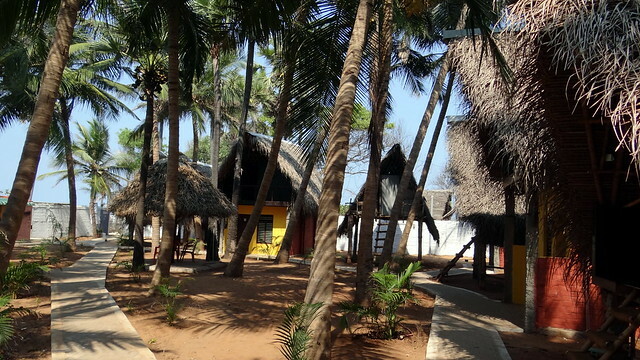 So Auroville does have a couple of home stays and cheap options available with bunk beds or beach huts. But if you really want to cut your expenses you could stay in Pondicherry in Aurobindo Ashram. The Ashram provides clean and safe accommodation at almost negligible prices and they will also take care of food in case you don’t want to try the french restaurants there or need a break from them and in mood for some plain Indian food. The Ashram organizes tours to Auroville, Matri mandir and Pondicherry too at very nominal rates so you will end up saving a lot of auto money. If you decide to stay in Auroville, that will be fun too but I would suggest you hire a scooty because it is difficult to spot autos there and again autos are damn expensive there. And not that it is unsafe but try to get in by 8 ish simply because there aren’t too many people out after that so it will be like inviting trouble. Apart from that , it’s a beautiful place. Hope you have fun and do share your experience once you are back. Hope you have a great trip to Pondicherry. Hi Akansha, I am going to visit Pondi next week and will reach Pondi at around 3-4 AM in the morning. Is it possible to stay at the beach during that time? hey Akansha, I am planning for a solo trip to pondi next week , so can you suggest a place for stay ?